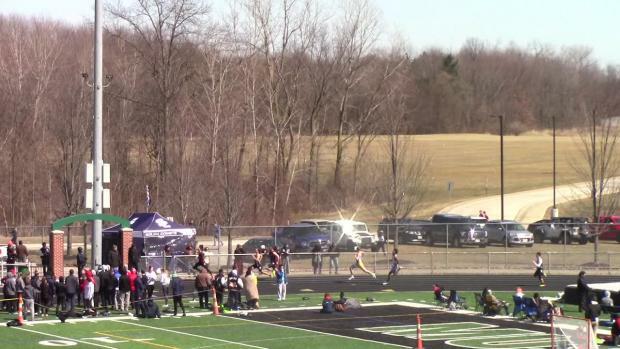 University of Illinois commit, Olivia Howell captured the 800m win at the Strongsville Elite Meet with her Ohio #1 time of 2:18.10. 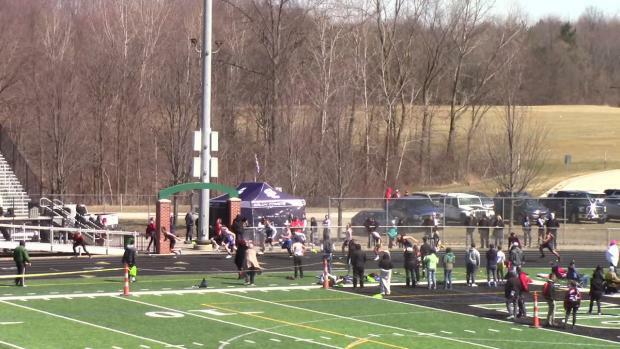 University of Akron commit, Morgan Jankowski took the 3200m victory at the Strongsville Elite Meet with her 11:30.13 clocking. 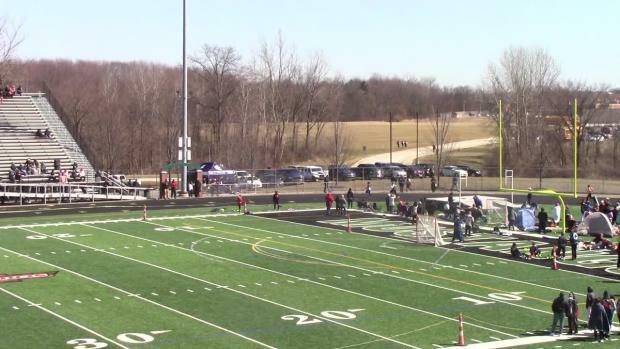 Solon freshman, Elizabeth Radis finished second in the 3200 race at the Strongsville Elite Meet with her time of 11:53.05. 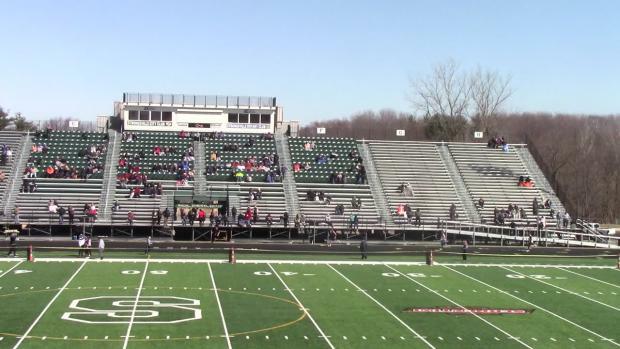 View 3200m event photos from the Elite Meet, hosted by Strongsville High School. 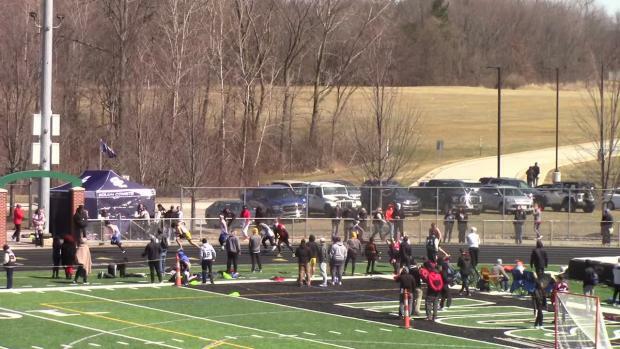 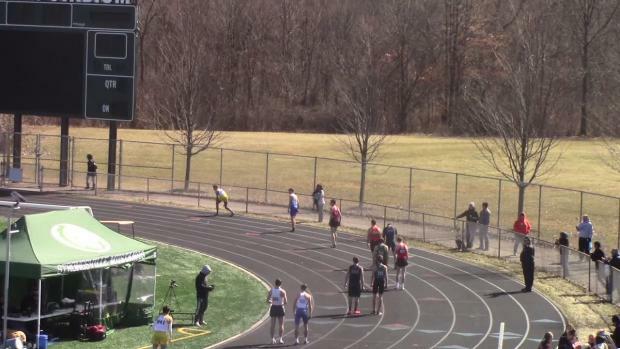 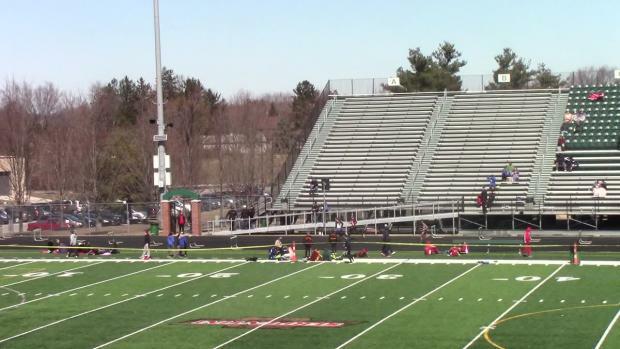 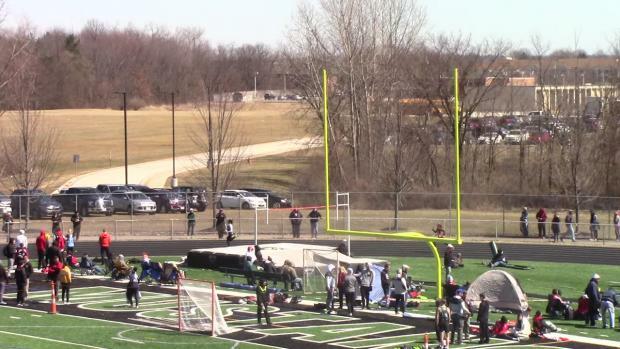 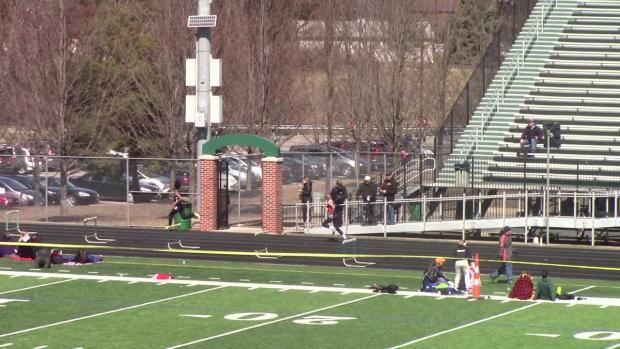 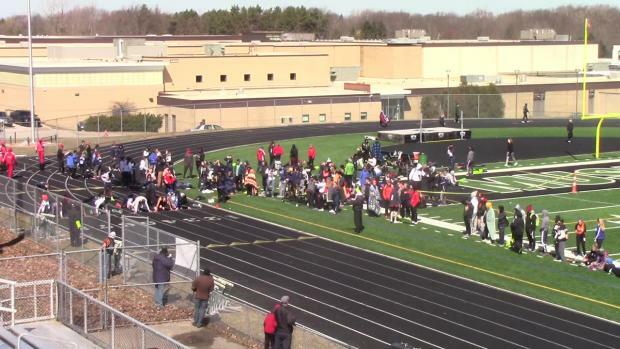 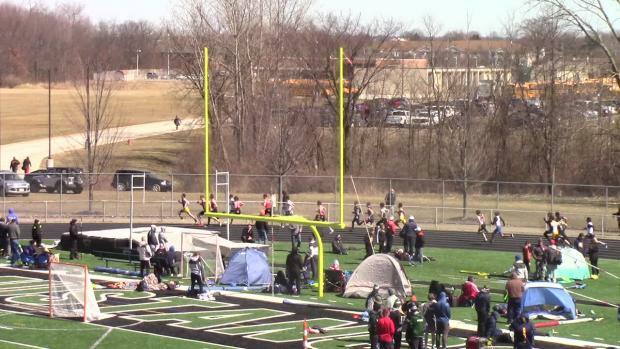 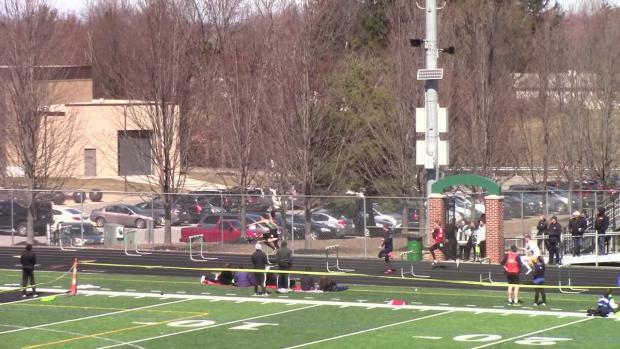 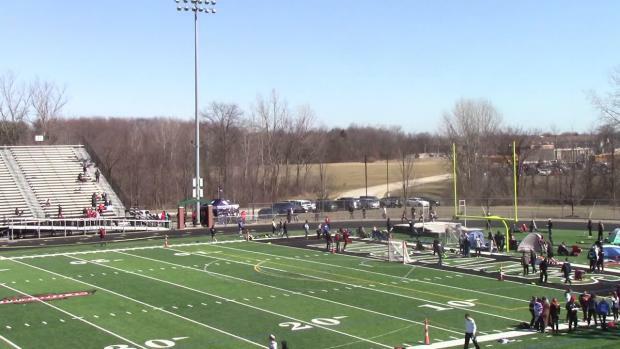 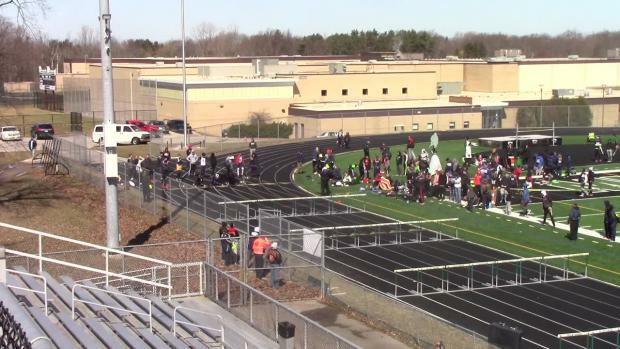 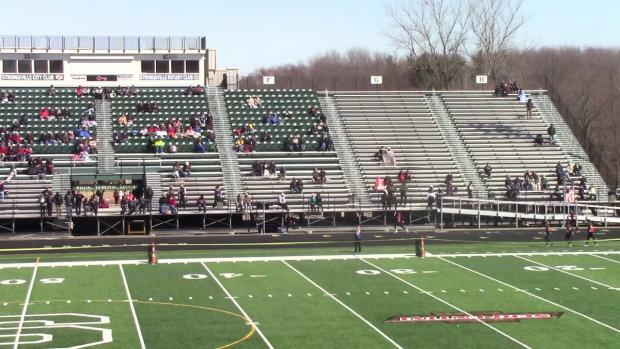 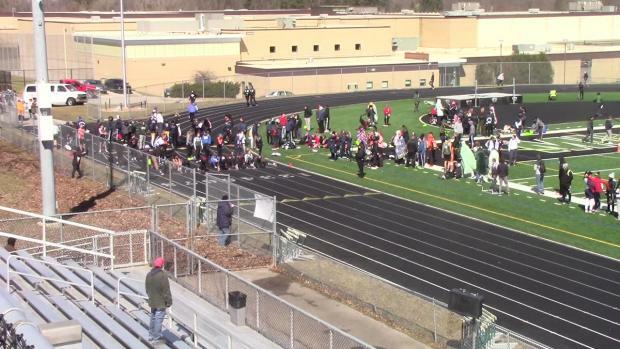 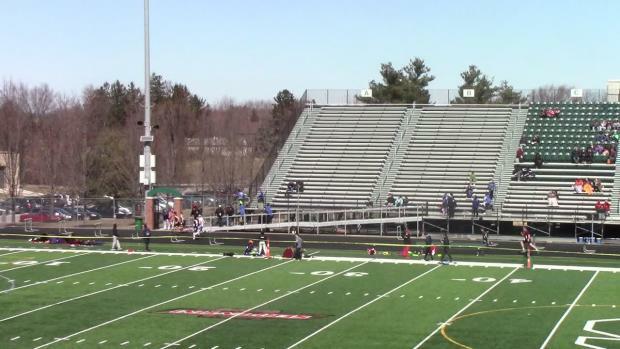 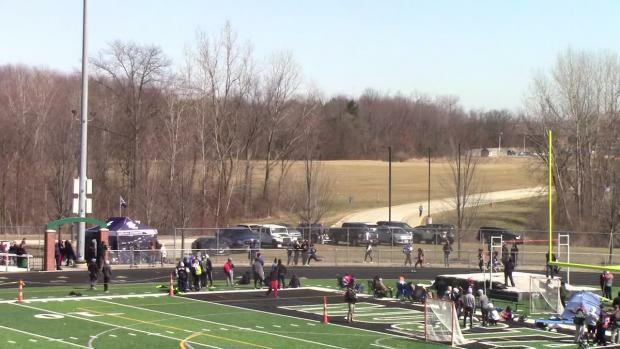 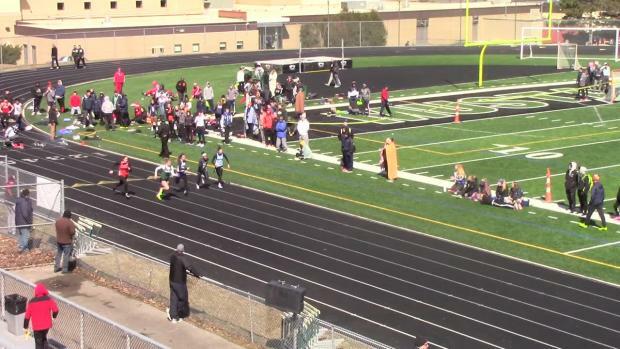 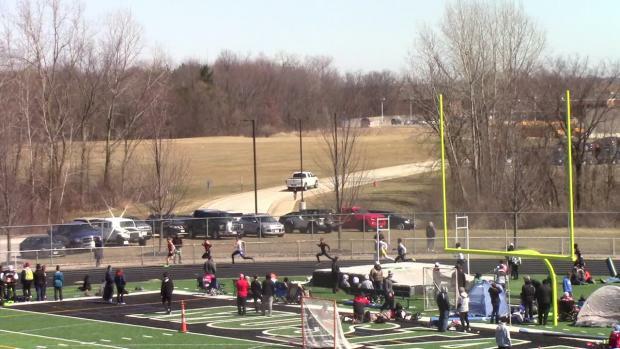 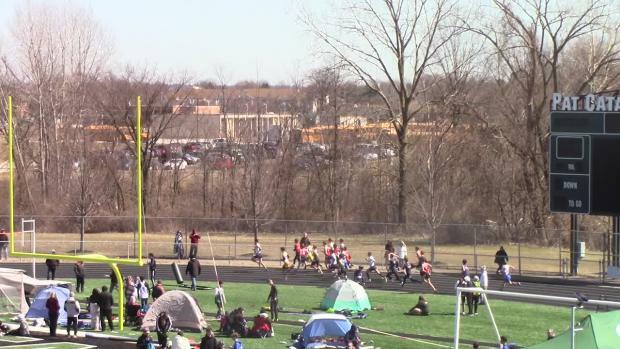 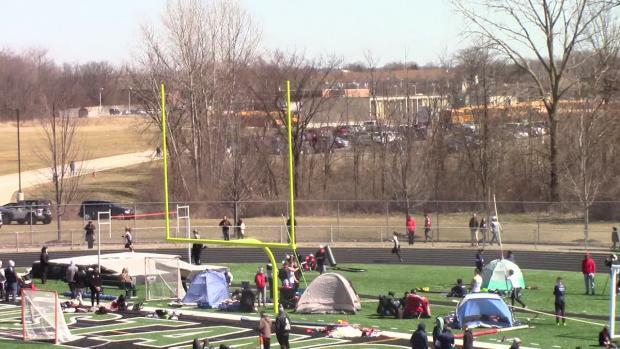 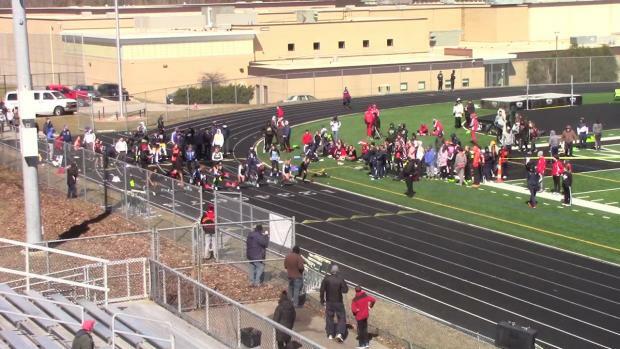 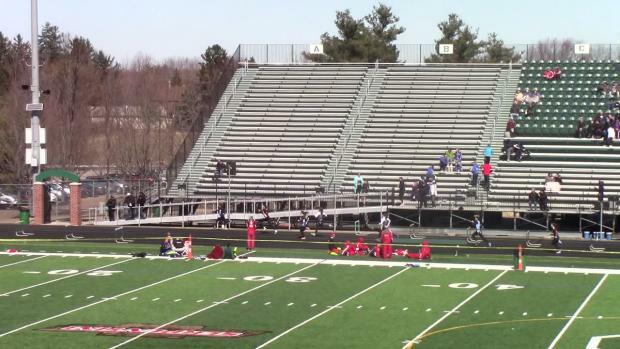 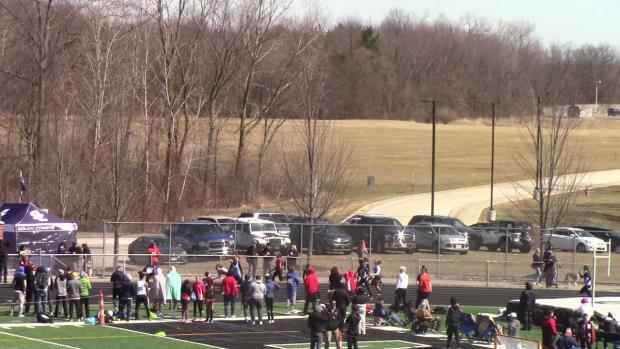 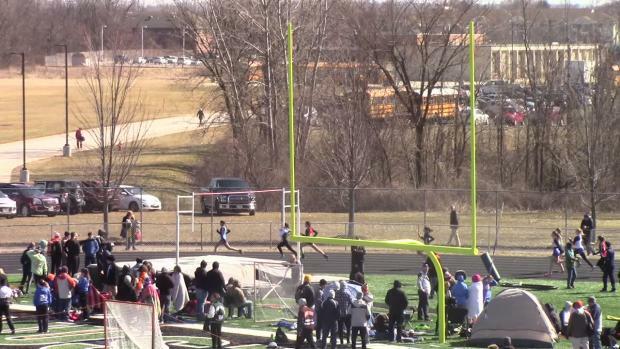 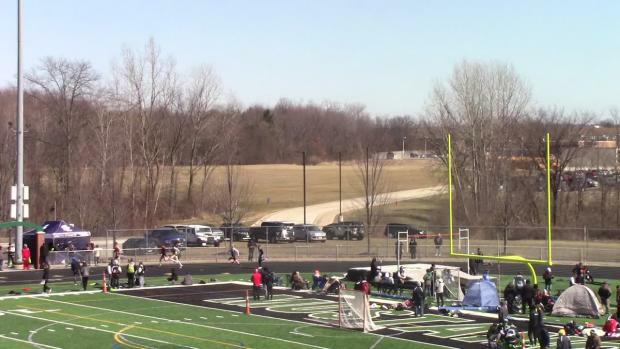 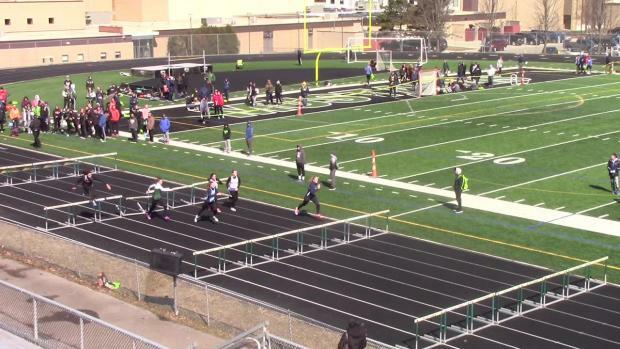 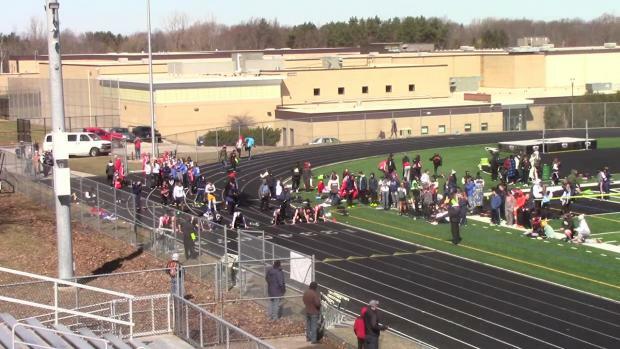 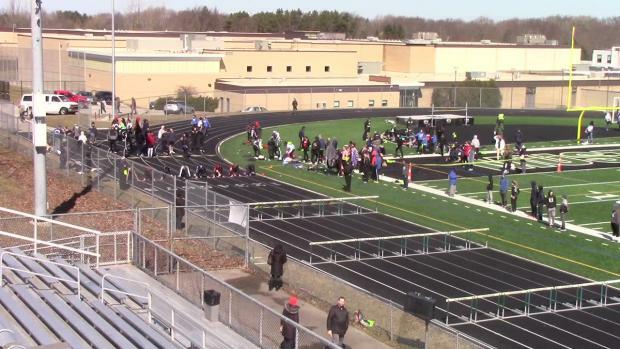 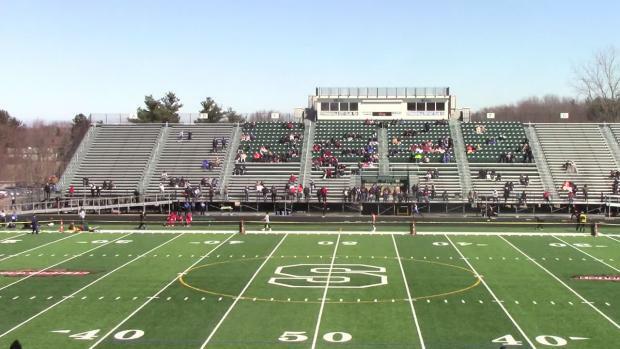 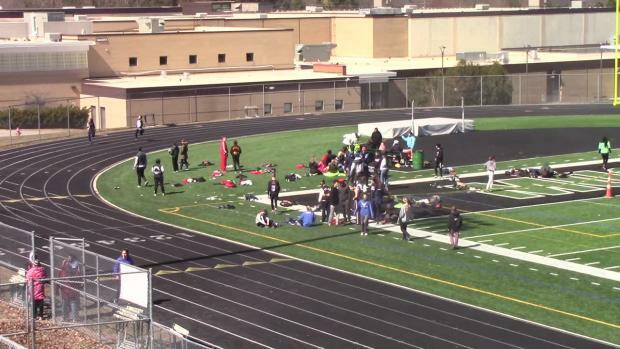 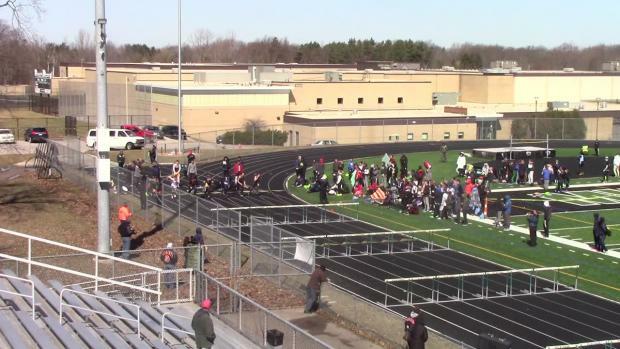 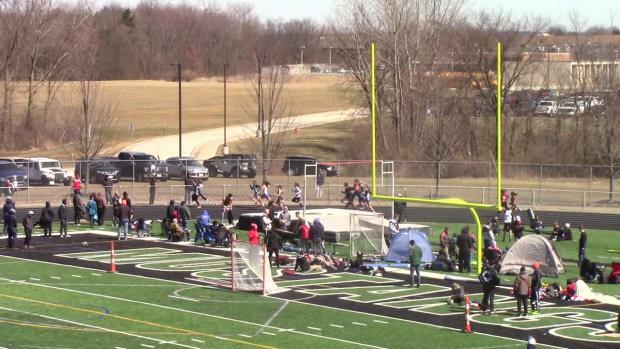 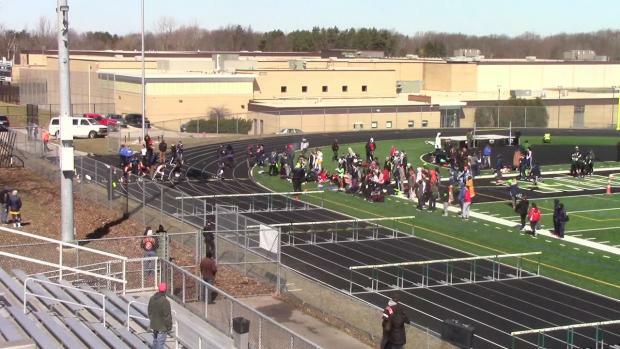 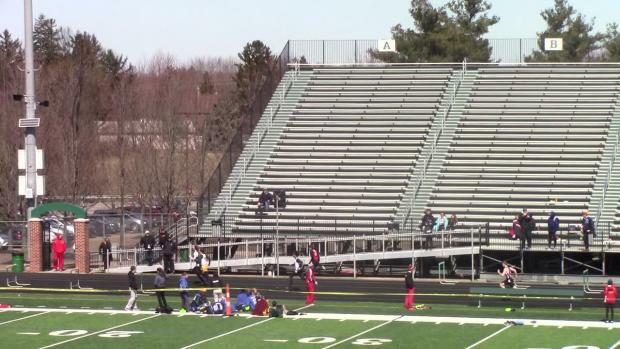 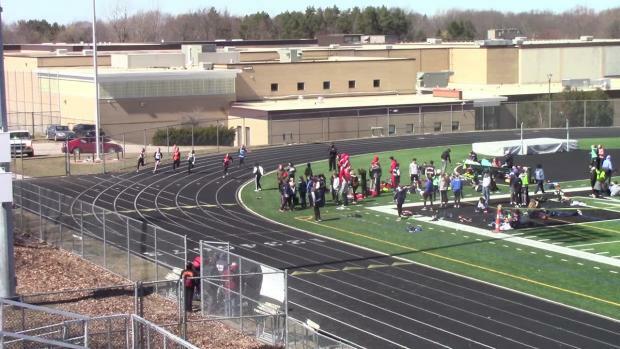 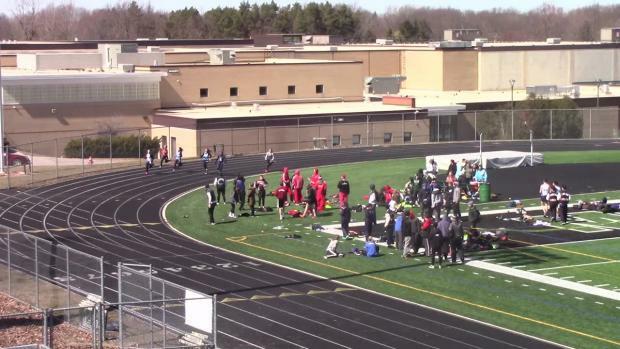 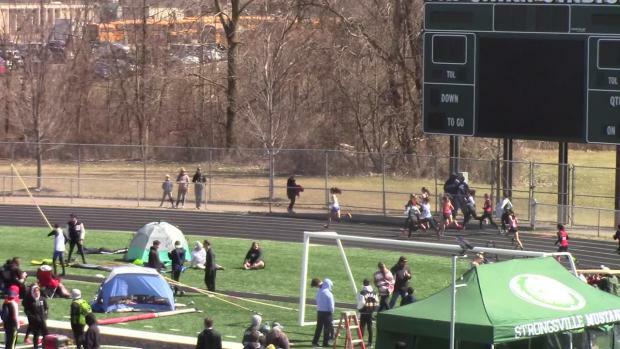 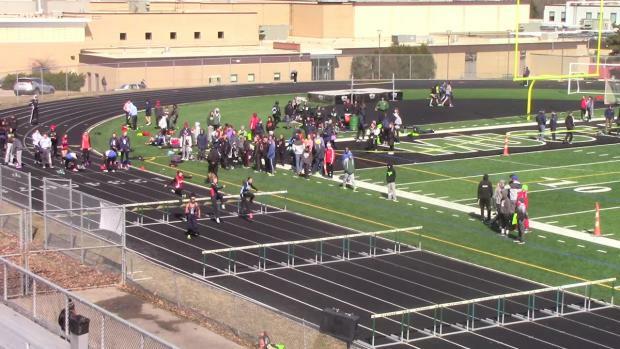 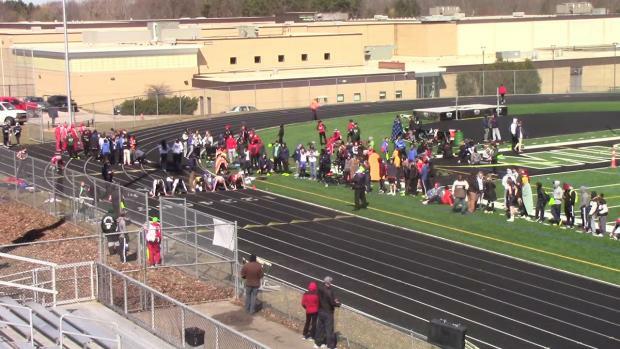 Watch race videos from the Elite Meet, hosted by Strongsville High School.